Mark S. Mizruchi and Michael Schwartz (eds. ), Intercorporate Relations: The Structural Analysis of Business, New York: Cambridge University Press, 1987 (paper edition, 1992), 330 pp. Volume 1 of the Structural Analysis in the Social Sciences series, edited by Mark Granovetter. Within the last decade, researchers studying business organizations have come to realize that corporate behavior cannot be explained in terms of the actions of individual firms alone, and that in order to understand how businesses operate it is necessary to explore the relationships among them. 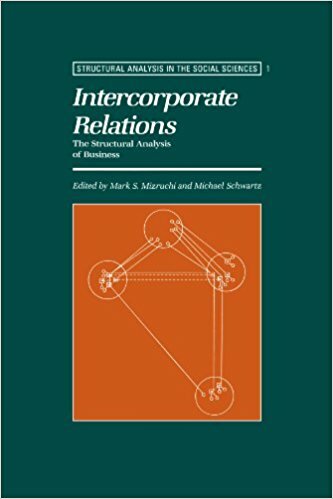 This volume constitutes the first compilation of work by leading international scholars who have adopted a structural approach to the study of business, taking relations among companies as the fundamental unit of analysis, and examining the behavior of individual firms within that framework. 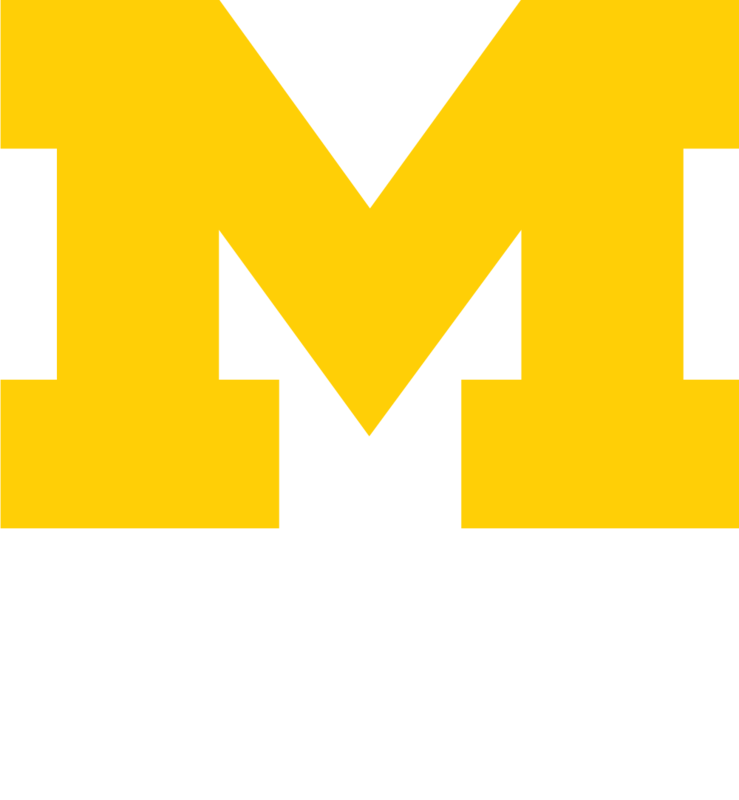 In their introduction to the volume, the editors analyze the historical and intellectual context of this rapidly growing area of research. The essays that follow include position statements by leading spokespersons for the two major structural perspectives on intercorporate relations- the resource dependence and social class views; national studies of the comparative historical development of intercorporate structures in Britain, France, and Germany; essays on markets, money, and relations between corporations and cities; analyses of business structures in Europe, Latin America, Japan, and the US; and a chapter on transnational business relations. The volume as a whole will demonstrate to a broader public the significance and value of a structural approach to business studies, and will appeal to sociologists, organization theorists, business scholars, economists, political scientists, and business historians.